Be sure to stop by and check out the newest addition to our store. TrendyXchange. We have expanded to juniors and young adult fashion and accessories too. Our store has it all in 1 convenient location! All the trendy brands they want at a price you will love! 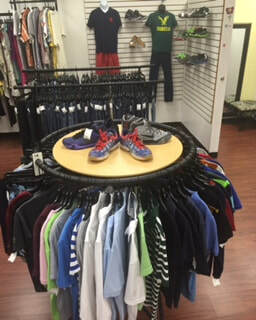 We accept Girls and Guys trendy casual clothing.